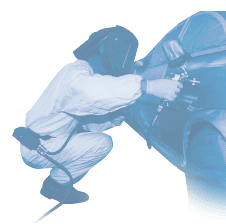 Tetrosyl was established in 1954 to serve the needs of body shops with the first ever mobile paint mixing scheme. 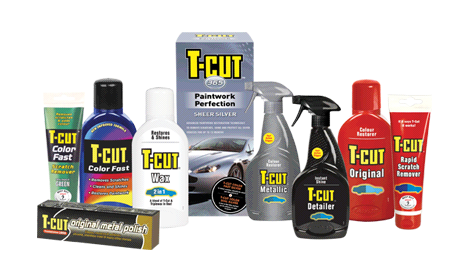 T-Cut (abbreviation of Tetrosyl Cutting Oil) was launched in 1958 and has become one of Tetrosyl’s most famous brands and certainly the most recognised. 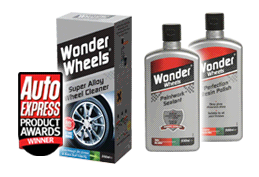 From these small beginnings, the Tetrosyl Group has grown into one of the most well established British brands in recent decades, and now operates household names such as CarPlan, Carlube, Bluecol, Wonder Wheels, Quinton Hazell and TJ Filters, to name but a few. 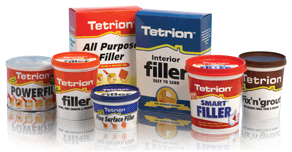 Proud of its heritage and Northern origins, Tetrosyl has remained in the UK throughout its lifetime and remains a family run business. 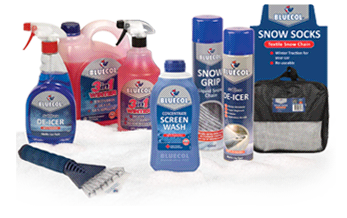 All production is still carried out in a state of the art facilitiy in the same area that the first bottles of T-Cut were manufactured over 60 years ago. Tetrosyl may have grown, but it has never moved away from its roots in the foothills of the Lancashire moors. Constantly expanding, Tetrosyl operates in over 120 countries. 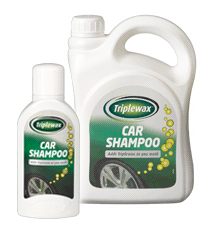 Tetrosyl has extraordinary logistical abilities and is the largest manufacturer and supplier of car care products in Europe. These credentials mean Tetrosyl is unrivalled in its manufacturing and distribution capabilities, enabling the group to tailor a model to suit all customer needs, from bulk distribution to pick and pack operations to same day service.